Just prior to the start of this week’s annual Mobile World Congress event in Barcelona, Microsoft and Nokia shook up the mobile industry with the announcement that Nokia would abandon work on its MeeGo smartphone operating system (OS) and would begin shipping handsets running Windows Phone 7 starting sometime this year. 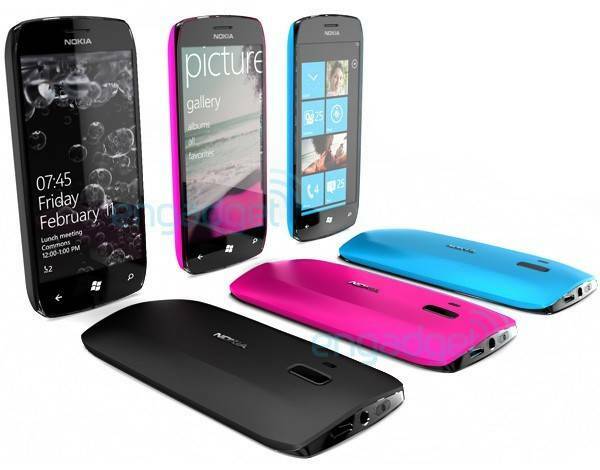 Eventually, said Nokia, Symbian handsets will be phased out as Windows Phone becomes the company’s new flagship OS. So what does this mean for the developer community? Despite reports of analysts now calling Symbian a “dead” smartphone platform, Nokia stresses that the Symbian platform isn’t going away any time soon. It still plans to ship another 150 million Symbian handsets this year, which will join the 100 million already out there. 75 million of those in use today were built using the latest version of Qt, the Nokia application development framework, and run the latest version of QML, the language used for building Nokia’s mobile apps. In other words, there’s a very large, and very active ecosystem of Symbian end users, and they will still want to download and use mobile applications for a long time. 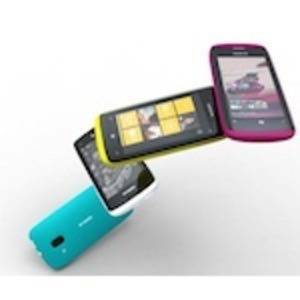 However, Microsoft has publicly said that its Windows Phone Developer Tools (Visual Studio 2010, Express 4, Silverlight and the XNA Framework) will continue to be available for free and that it will work with Nokia so that when new Nokia handsets ship, there won’t be extra work that needs to be done to make WP7 apps and game work on the new Nokia-built devices. As of now, there are over 8,000 Windows Phone 7 applications and 28,000+ registered developers working on Windows Phone 7 apps. From early reports, it appears that number may grow much higher over the coming weeks. Analytics firm Flurry, which tracks new application starts within its system after major market events to gain insight into upcoming trends, recently analyzed the movement of the Windows Phone platform within its network. 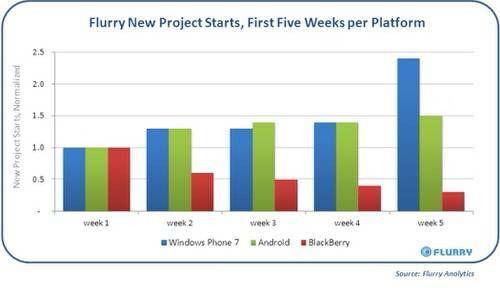 After speculation about the Nokia/Microsoft partnership began circulating around the Web, Flurry measured a 66% increase in Windows Phone 7 project starts during one week. In comparison, Flurry had reported increased project starts for iOS applications after the iPad announcement, too – up by 185%, in that case. Although, again, the details aren’t worked out yet, it seems that Nokia will have a presence at Microsoft’s next big industry events for developers. For example, Microsoft’s MIX11 conference planned for April will feature Nokia’s presence as will Microsoft’s PDC (Professional Developers Conference). Also, according to a report from SlashGear, Nokia Launchpad program members will receive a new Nokia E7 device (a non-U.S. handset) and one free Nokia WP7 device, as soon as it becomes available. Launchpad members get early and exclusive access to alpha and beta APIs and SDKs, market intelligence and industry reports, invites to Nokia events, handset discounts and more. Launchpad is typically a paid program, but access is now available for free for the first year, SlashGear noted. One of key aspects to this new partnership from the developer standpoint is regarding Nokia’s operator relationship. The company currently has billing arrangements with 103 operators in 32 countries worldwide. This allows apps to be paid for through line items that appear on an end user’s monthly phone bill. Those same operator billing relationships will become available to Windows Phone developers, too. What timeframe is involved before that becomes possible is still unknown. Other changes that will both directly and indirectly affect the developer community have to do with the integration of new Microsoft APIs into the Ovi publisher portal and the fusion of various Nokia and Microsoft services. For example, Nokia’s Ovi Maps will replace Bing Maps – not merge with it, but actually replace it. Bing, however, could integrate its search technology into the Nokia mapping service. Nokia’s Local Business Portal, Ovi Primeplace, will be enhanced by Microsoft’s ad business AdCenter and Xbox LIVE content may find its way into Nokia’s Ovi Store, too. According to Brandon Watson, Microsoft’s head of mobile, his company isn’t going to force itself into Nokia’s developer community immediately.  Its goal is to sit back, listen, talk to developers and other community insiders, discover what pain points there are, and then learn how to best address them. It’s still very early in the process, however. Microsoft is interested, too, in leveraging this new partnership to extend other services to Nokia developers – including those still working on Symbian apps. In the future, Microsoft wants to deliver libraries for Symbian that would provide developers with access to Microsoft’s Live services, like Photo Gallery and SkyDrive, for example, plus access to Microsoft’s streaming music service Zune Pass and Windows Azure, its cloud computing and Web services platform.